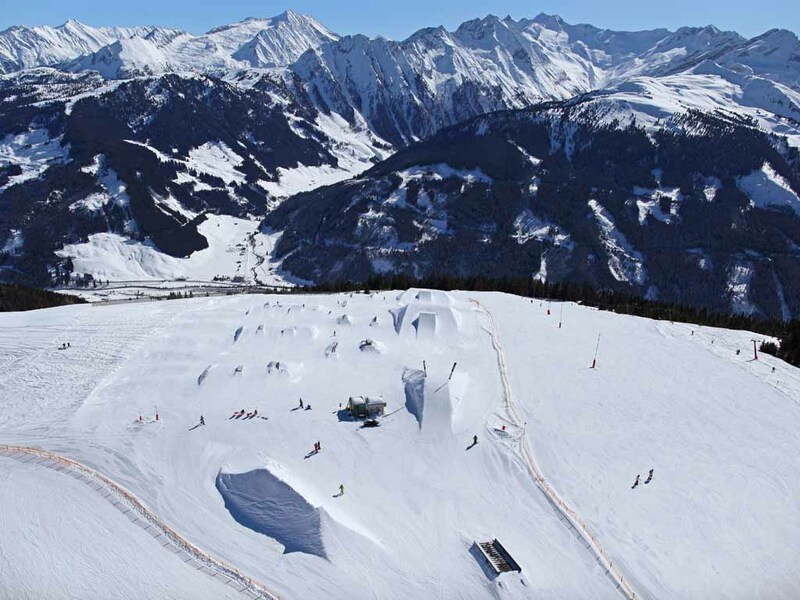 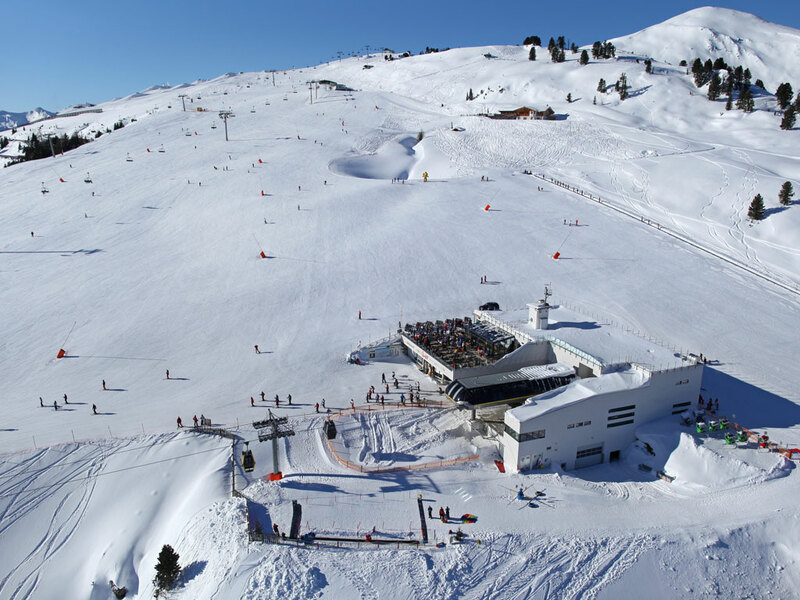 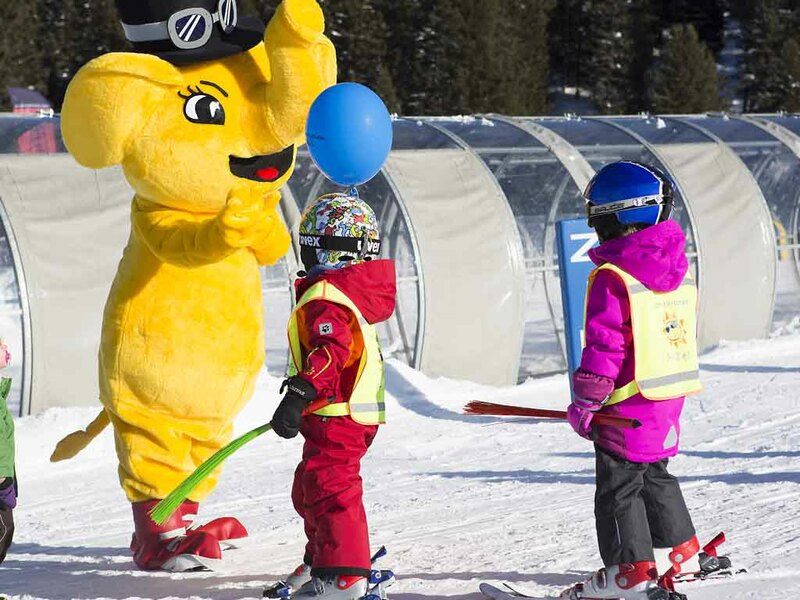 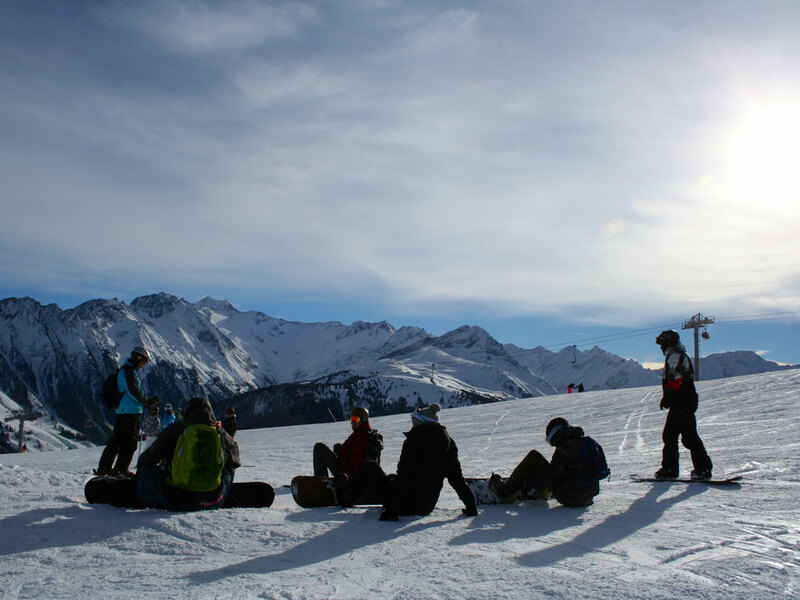 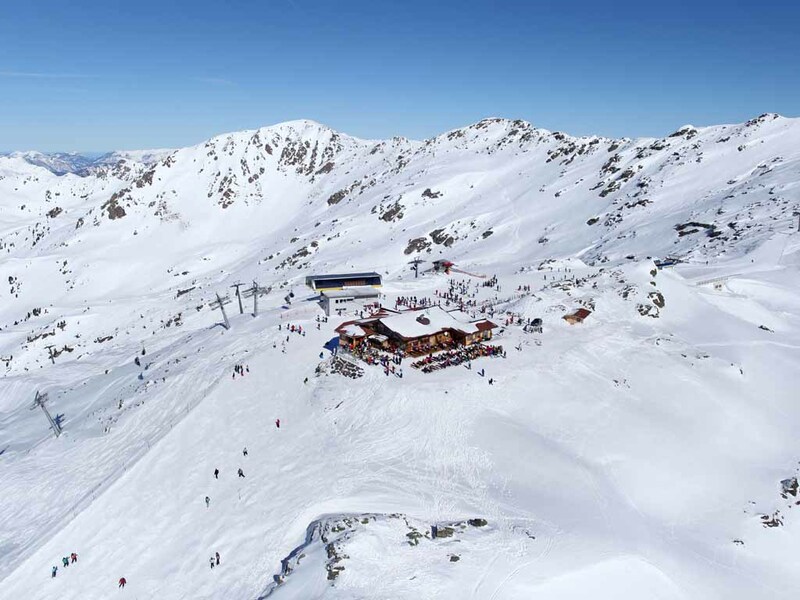 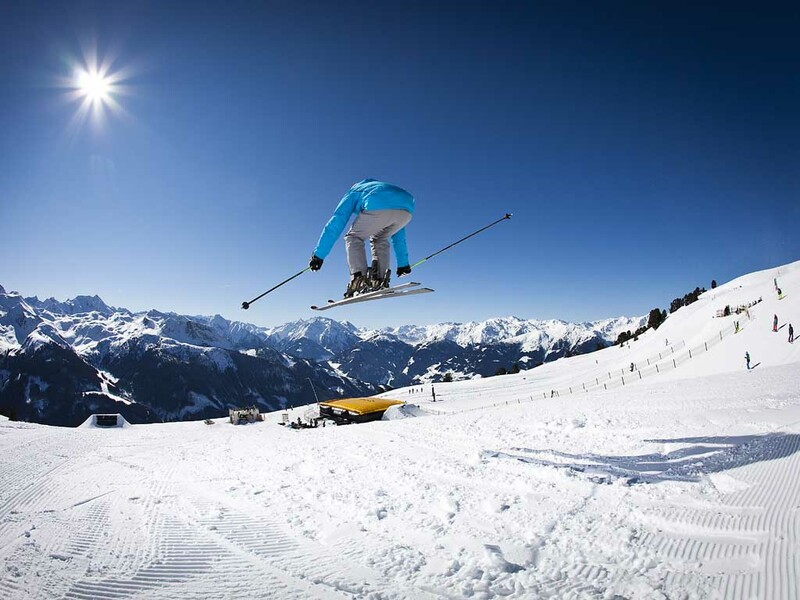 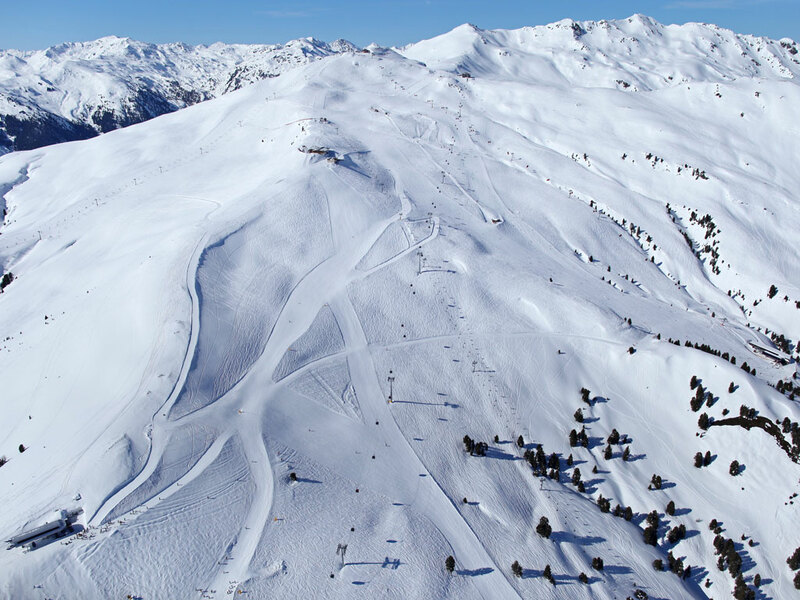 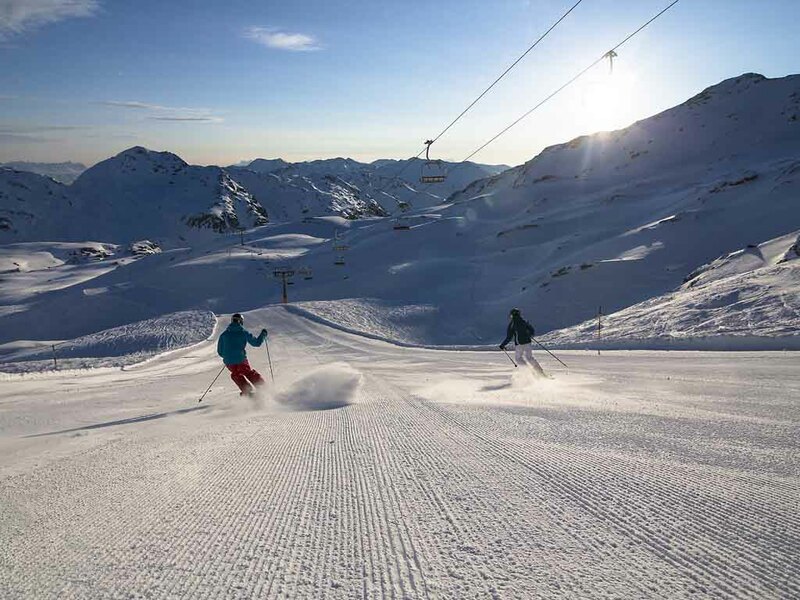 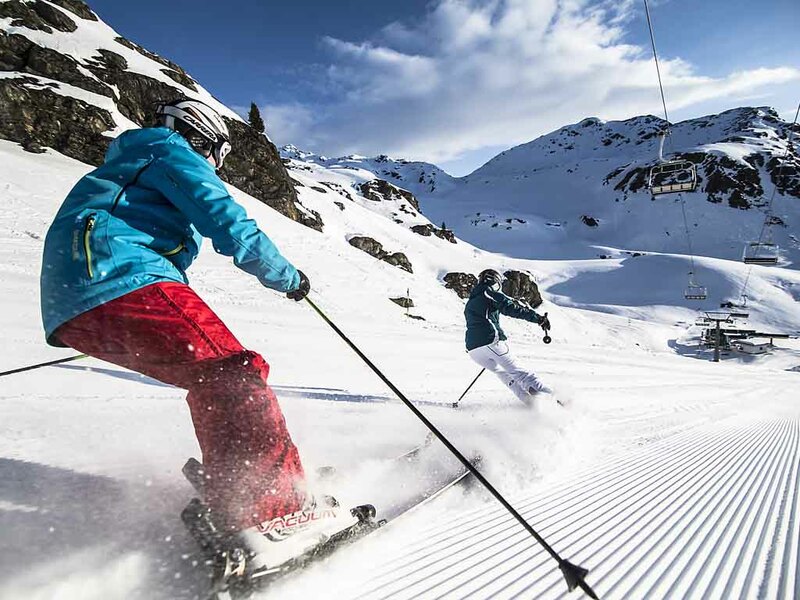 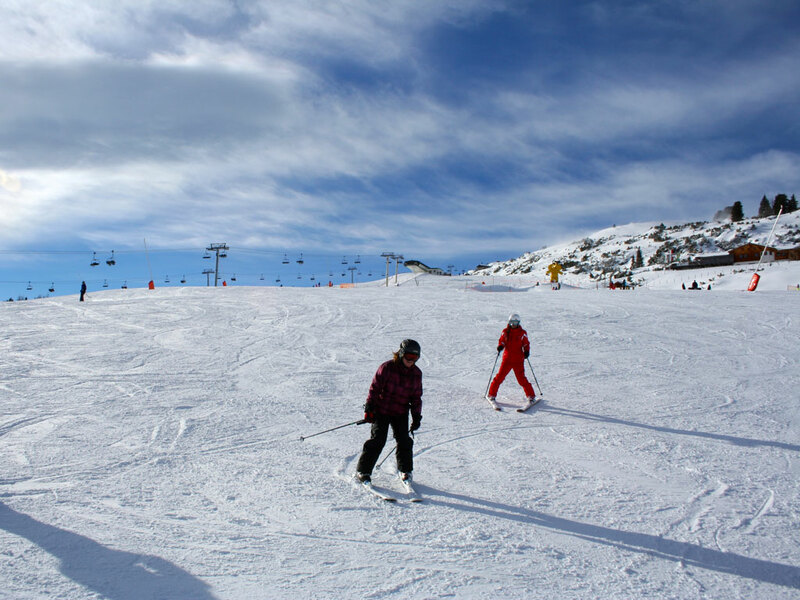 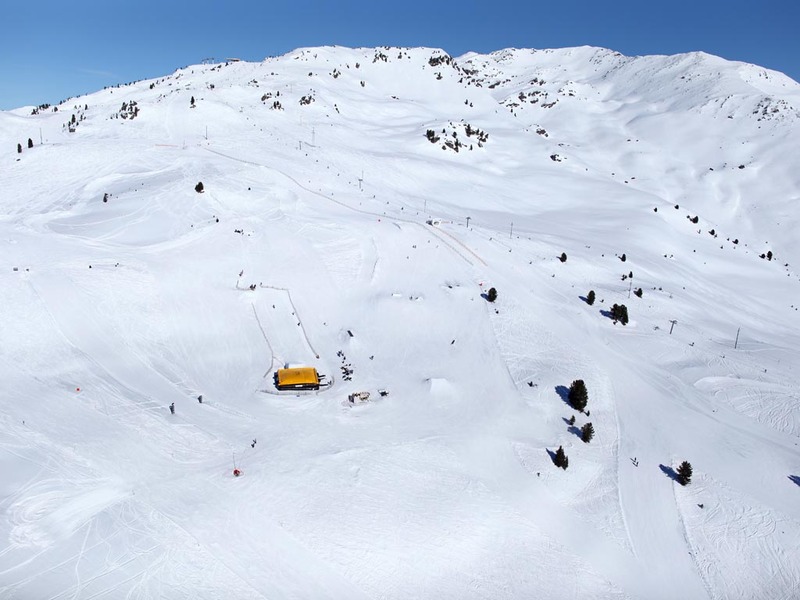 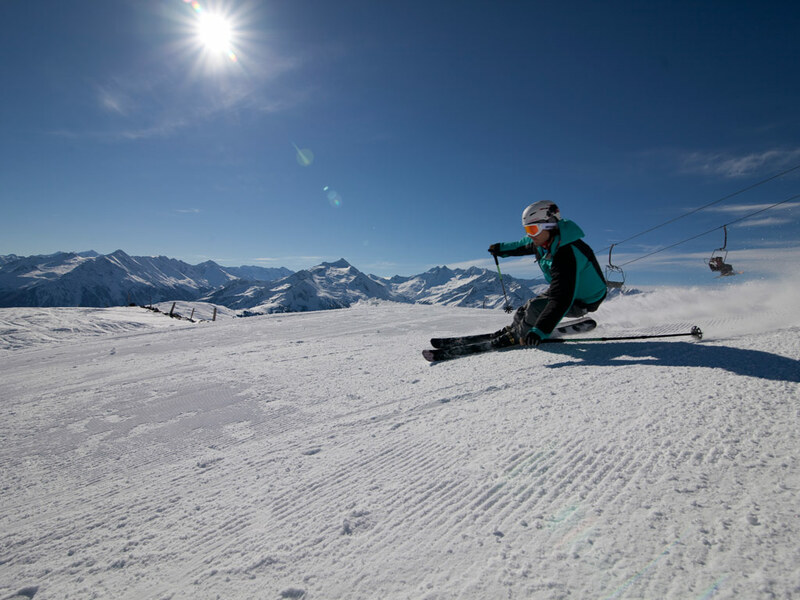 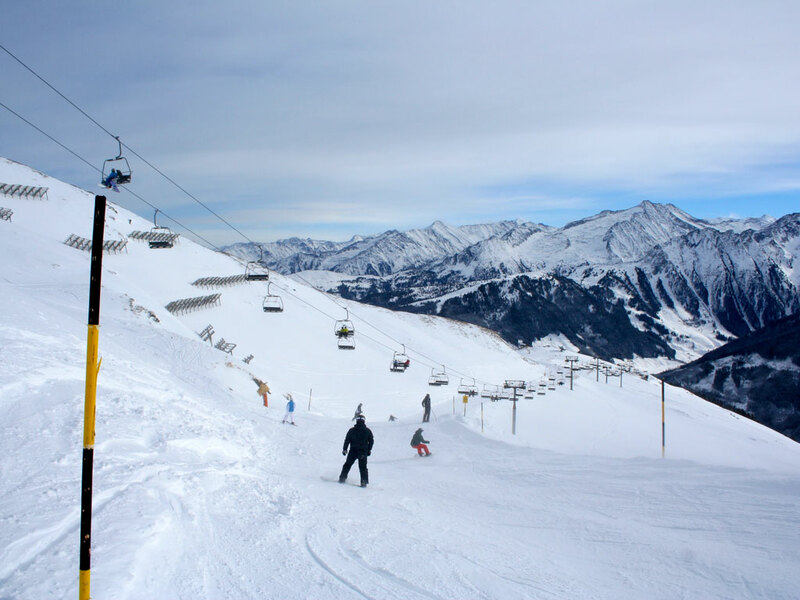 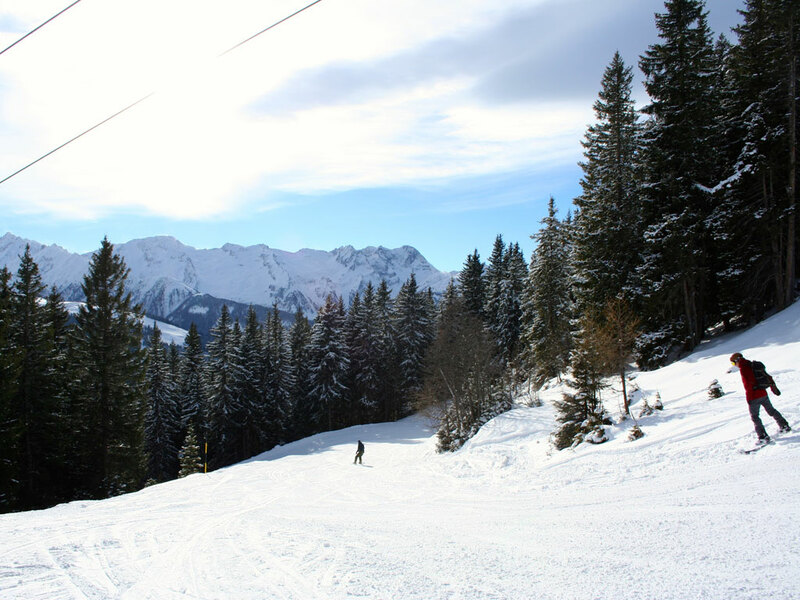 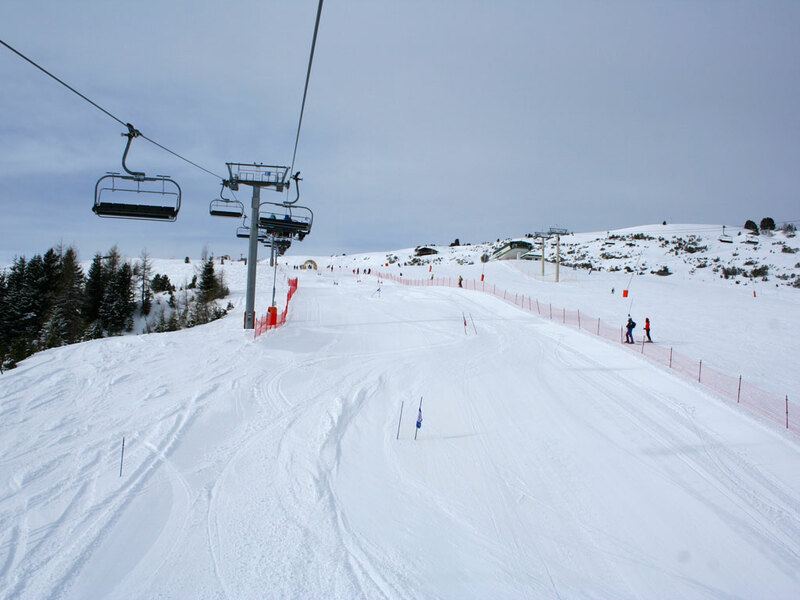 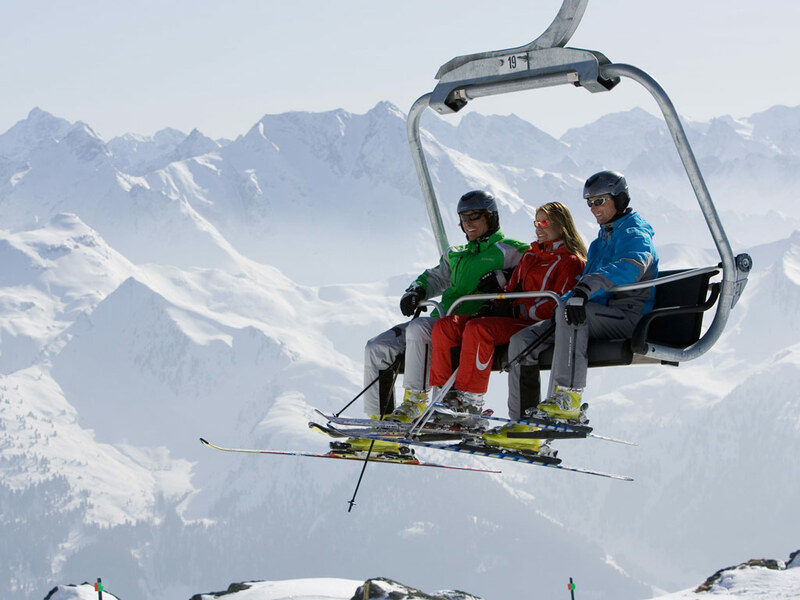 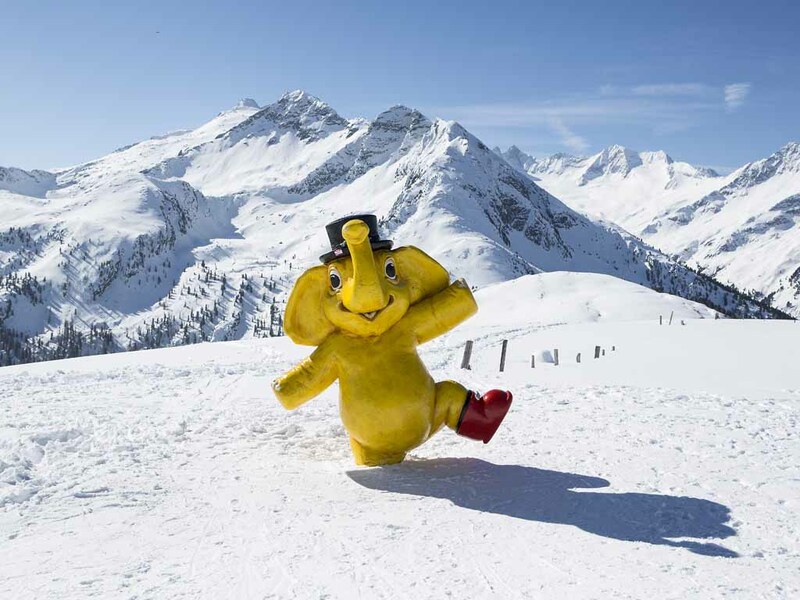 The first ski area being 8 kilometres away, Krimml cannot truly be considered a ski resort. 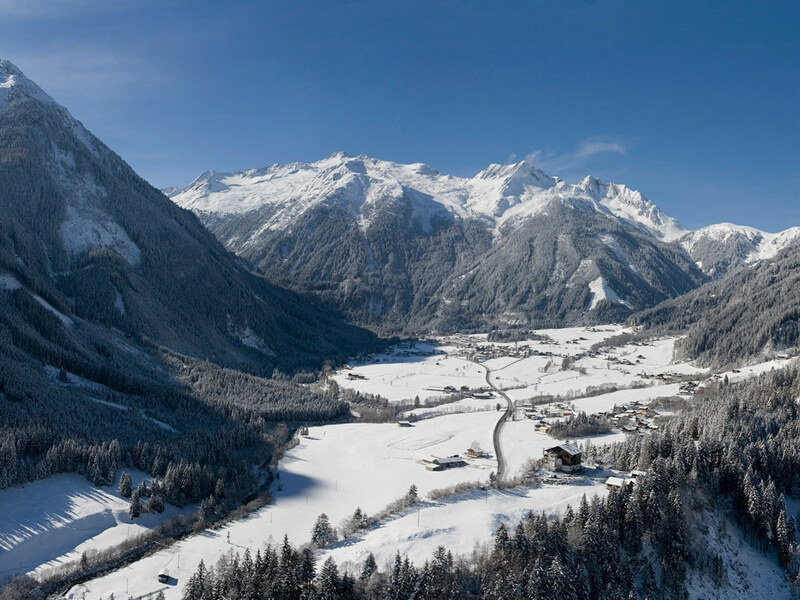 Which is why the area attracts hikers and cross-country skiers in particular, to whom the village does have a few things to offer. 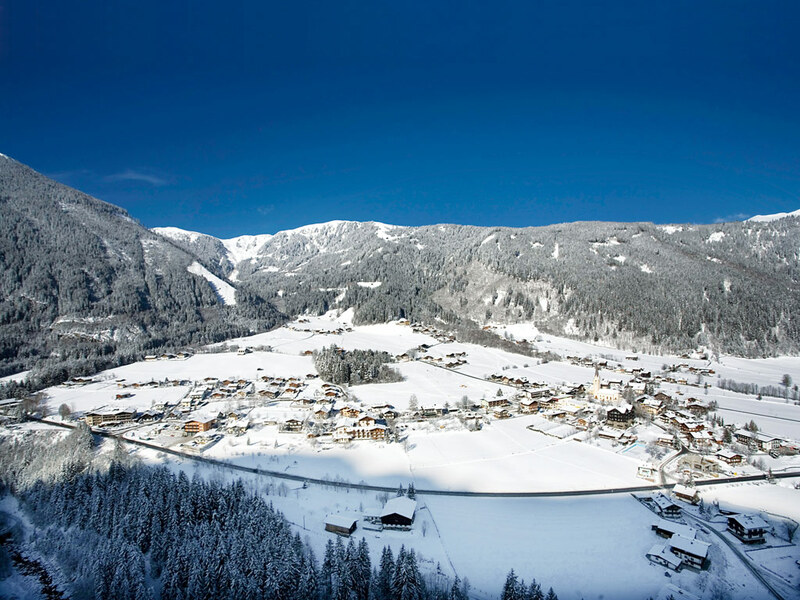 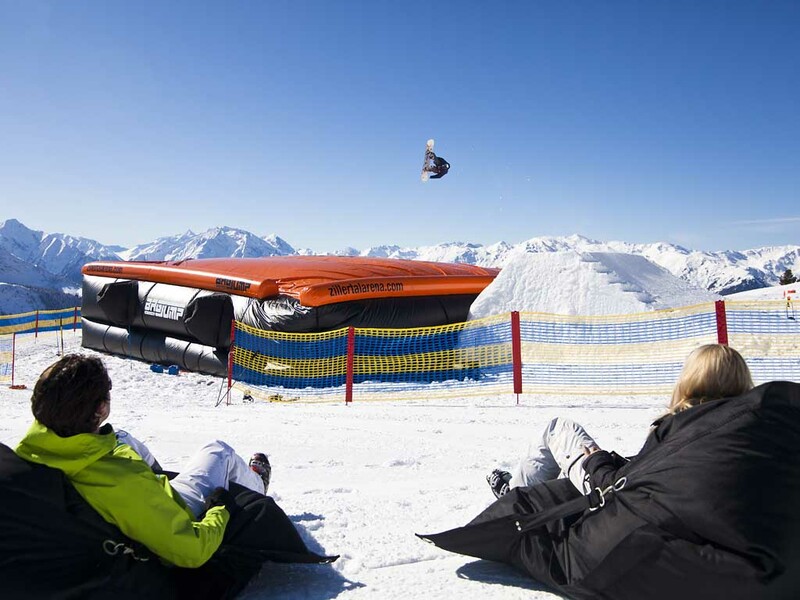 Most skiers and snowboarders choose to stay at one of Hochkrimml’s accommodations. 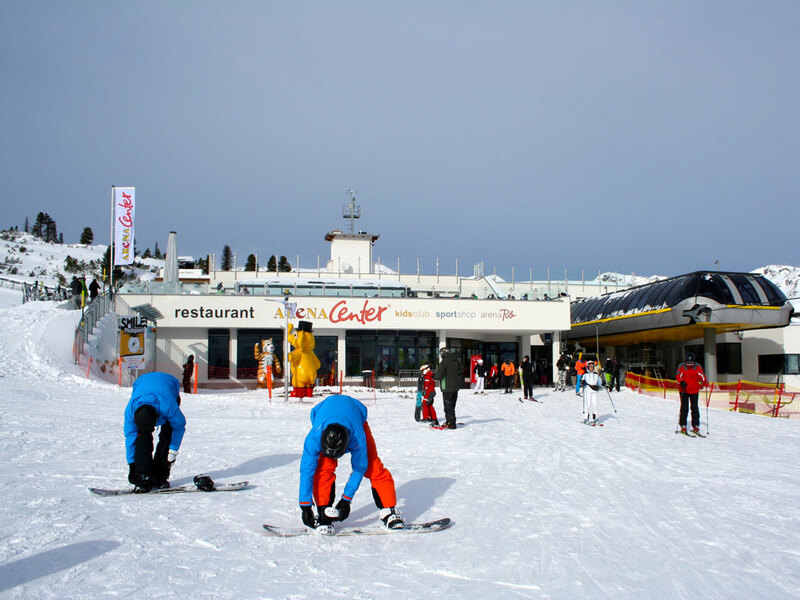 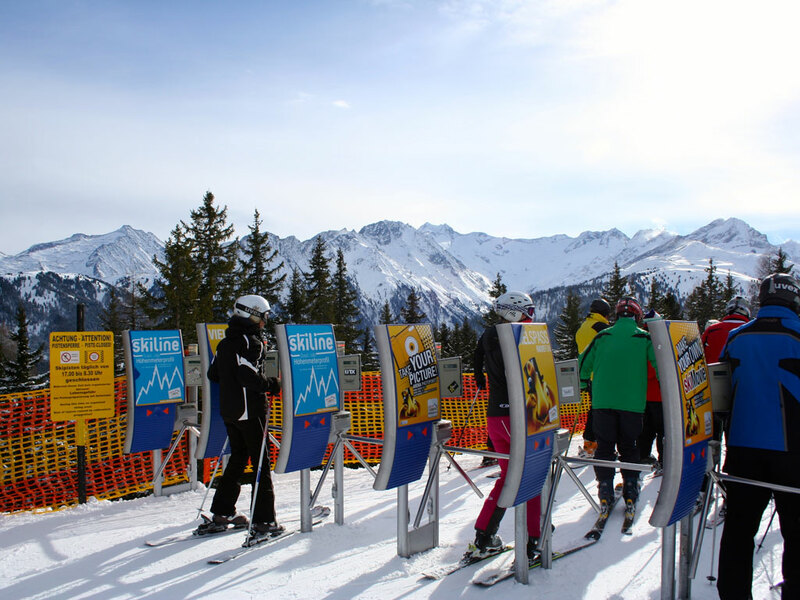 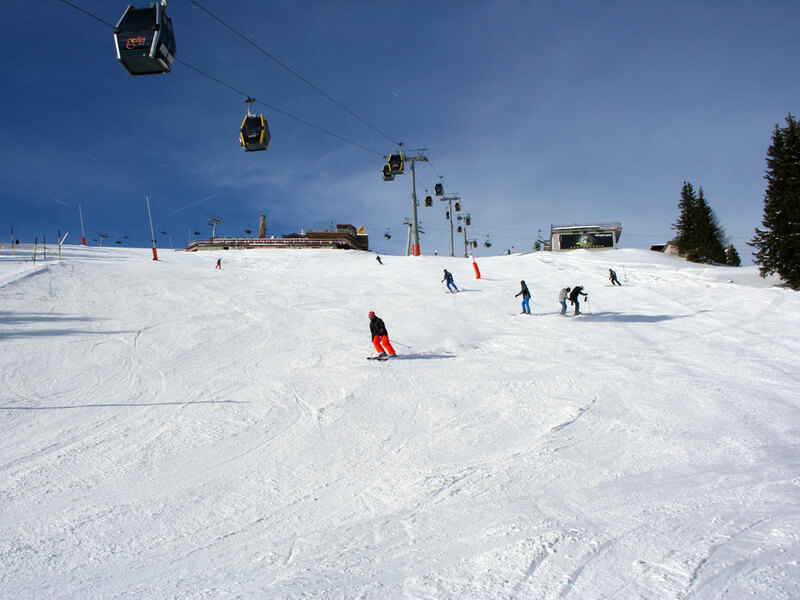 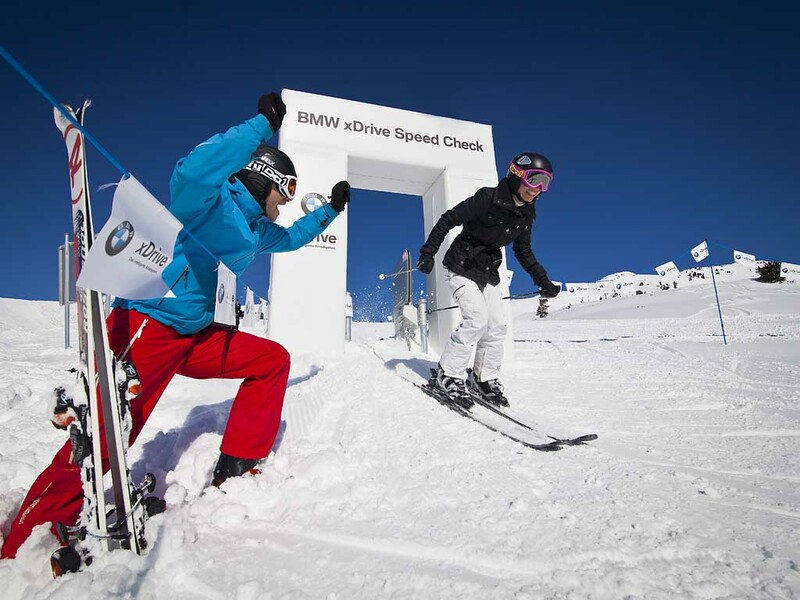 They are relatively cheap and make a better starting position to reach the ski area.